A tourist-popular destination in southern Croatia. 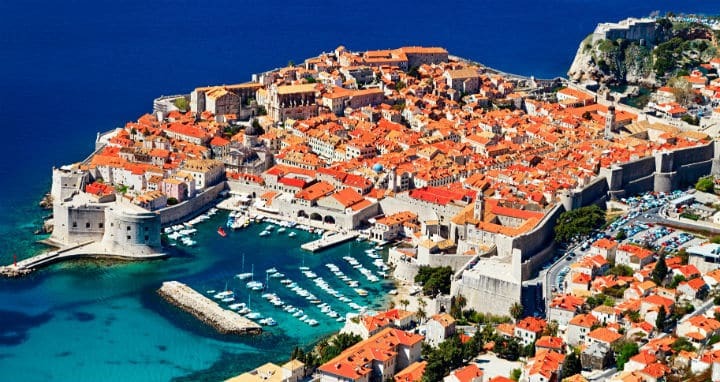 The UNESCO-listed Dubrovnik city is known as the film set for the ‘Game of Thrones’ and attracts hundreds of thousands visitors each year. 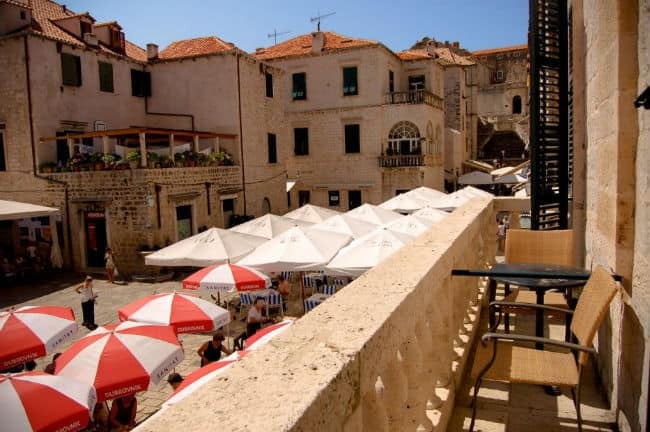 Although Dubrovnik is regarded as the gay-friendliest city in Croatia, there is no specific gay scene in this small city. The Troubadour jazz cafe, located next to the cathedral, is a favourite hangout for both the LGBT and straight locals. The outdoor seating area is a great spot to relax and enjoy a drink or two. The cafe welcomes everyone – friends, families, LGBT, straight, etc. Why this hotel? Perfect location. 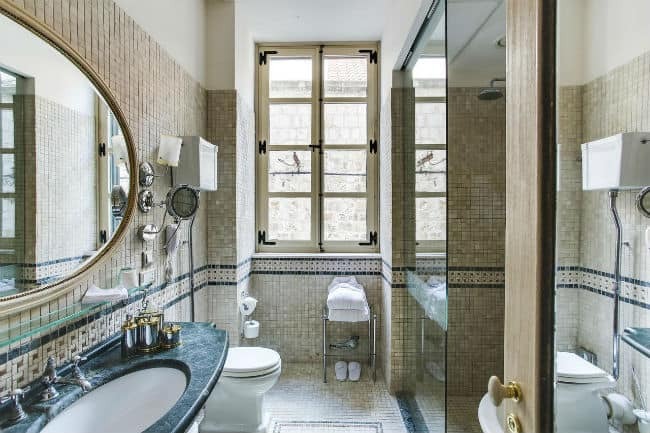 In the heart of Dubrovnik's Old Town. Excellent dining. Free WiFi. 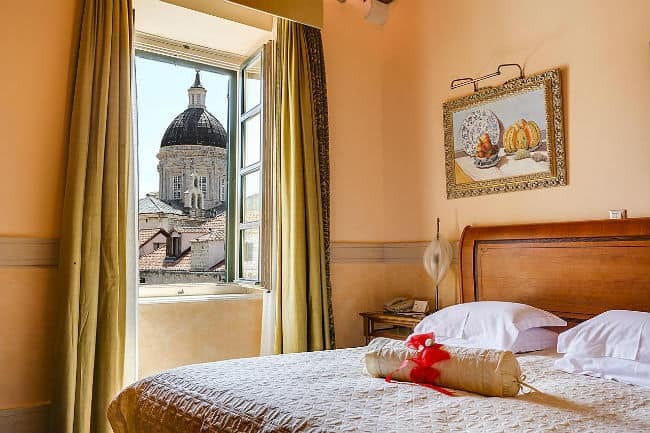 Housed in an 18th century building, the guest rooms have been newly renovated with soundproof windows, high ceiling, flat screen TV, free WiFi, private bathroom with bathtub and Bvlgari products. 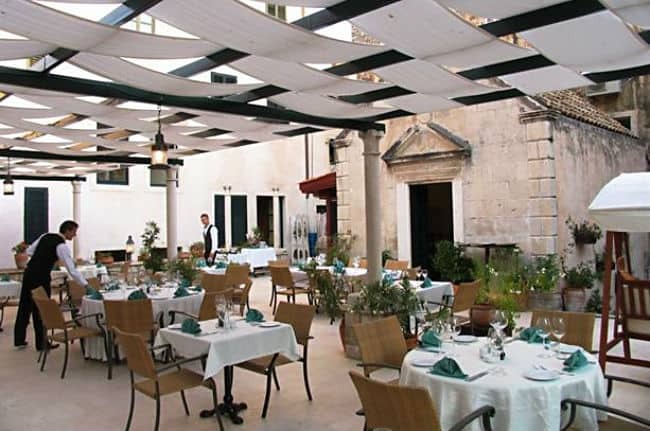 The Puclic Palace has an excellent wine bar and restaurant with outdoor terrace. Organic breakfast is available upon request. Many local restaurants are nearby.